Dr. Brian Henn started at CW3E in August 2016 as a Postdoctoral Scholar. He is a native of Northern California and received undergraduate and master’s degrees from Princeton and Stanford in civil and environmental engineering. With interests in hydrology, water resources and infrastructure, he worked as an engineer on urban stormwater and sustainability projects at Hazen and Sawyer in New York City. Brian pursued doctoral studies at the University of Washington in the research group of Dr. Jessica Lundquist, receiving his Ph.D. in 2015. 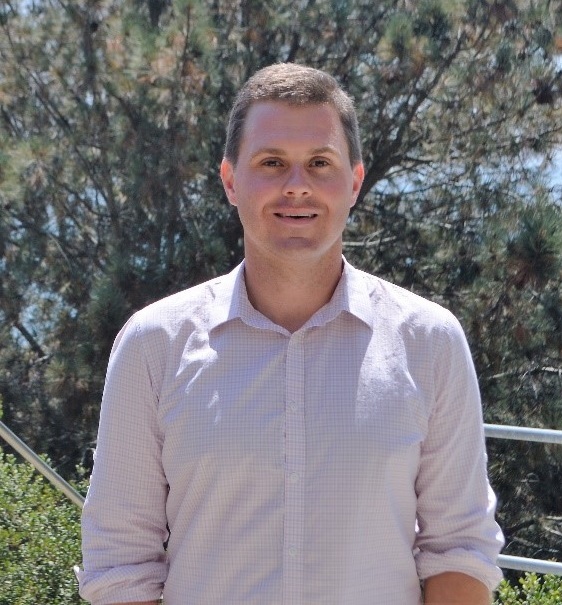 His dissertation used streamflow observations and novel modeling techniques to better understand orographic precipitation patterns over the Sierra Nevada mountain range. He is also a licensed civil engineer in California. He is interested in better representing the heavy precipitation associated with Atmospheric Rivers making landfall over mountainous terrain. He looks forward to working with CW3E colleagues on understanding and predicting these events, which are crucial to the water supplies of the Western United States. He is also looking forward to sampling the best of San Diego’s many breweries and exploring Southern California’s mountains and trails.